Union minister for Health and Family Welfare J P Nadda termed the budget, a holistic budget that follows the Prime Minister Narender Modi’s vision and upholds the spirit of ‘Sabka Saath, Sabka Vikas’. 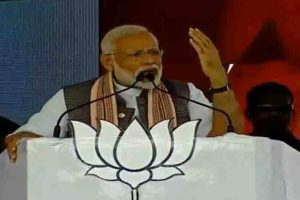 “The visionary and pragmatic Budget has schemes for the poor, farmers, youth and women and will definitely lead to an all-round development of the hilly state,” he said. The Budget will remove all the failings of the previous government and will usher in a new era for Himachal Pradesh, he added. “Keeping the comprehensive development of the hilly State in mind, the Chief Minister has given ample focus to doubling the income of farmers, giving priority to youth and women and providing other basic amenities including healthcare for rural population, focus on employment and skill development for youth. These are all worth welcoming. 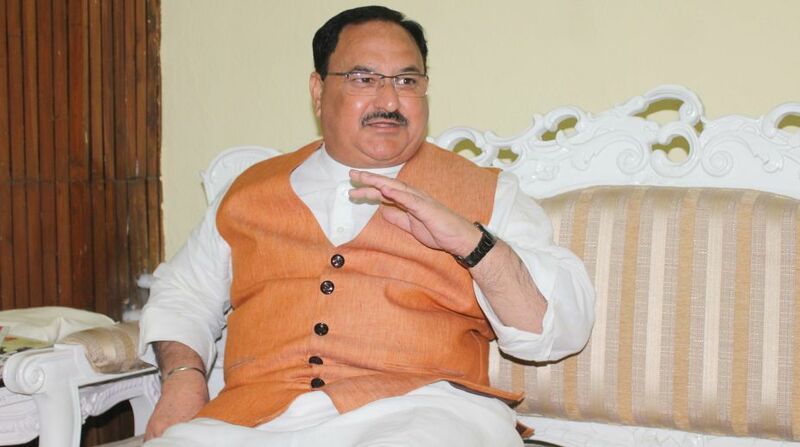 The budget will accelerate the growth and development in the State.” Nadda stated. Senior BJP leader and former chief minister Prem Kumar Dhumal hailing the budget as balanced and progressive, said that in wake of the current situation the budget in general was beneficial to all the sections of the society and will lend impetus to progress and development of the state. An earnest effort has been made to strengthen rural economy covering all the key essentials that are the backbone of rural economy, he said. The provisions made for health, education, road construction, transport, power generation, development of tourism is a welcome step that will help in the overall development of the state.